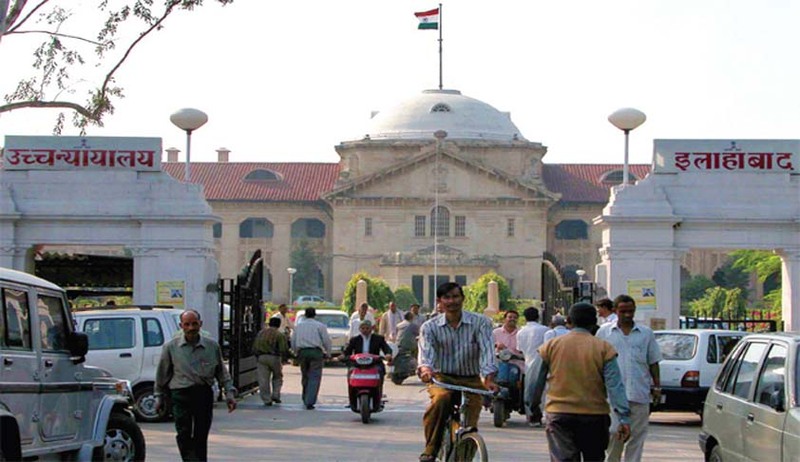 Days after CJI Thakur made an emotional appeal for filling in vacancies to expedite disposal of pending cases, at least 68 out of 79 Judges of the Allahabad High Court have decided to cut short their summer holidays, and clear long-pending cases. The Judges have consented to the suggestion put forth by Chief Justice D.Y. Chandrachud, and have agreed to prioritize hearing of those criminal appeals in which the accused has been in jail for decades. Members of the High Court Bar Association (HCBA) have also reportedly received a communication from the Chief Justice, requesting “cooperation of the Bar towards efforts by the bench to speedily dispose of long-pending criminal matters”.